Years ago your 21st birthday was a very big deal. It signified your coming of age. You were now an adult. It was usually celebrated with a family party and a gift of significance you’d keep all your life, like a piece of nice jewellery, a good fountain pen or (if the family could stretch to it) maybe your first car. By the time I had my 21st that didn’t really happen. By then the 21st birthday had just become an excuse for a bash with your family and friends and getting legless. Nico’s 21st birthday was the last birthday he spent at Penhurst. He had moved a couple of years earlier into Penhurst’s young adult unit, Redwood House, and for his 21st he had two parties. Because his birthday fell on a Tuesday he had a huge bash at Redwood House, inviting all the young people who lived there and everyone who worked there – all of whom Nico saw as his friends because basically they were. The big living room at Redwood House was decorated with 21st birthday banners, balloons and streamers. First there was a pile of presents and cards for Nico to open and since opening presents was one of his favourite things (he would even happily open your presents too, such was his love of ripping open the paper and tossing it onto the floor) the opening part was almost as good as the gifts inside. Nico chose the menu, so it was a massive Chinese take-away for everyone (Nico thought all food was improved by adding garlic and spices) followed by a disco till late. Nico had a ball, but we were not invited. Nico loved us, but he wanted this to be a party for him and all his friends, but not for us and we understood this. We had a family party the following weekend, with a massive pile of presents and cards, which of course, Nico really enjoyed opening. We spent a load of money – (well, it was a load of money for us), and we always excused the spend level by saying “well, it isn’t like we’re going to have to buy him a car” and as Nico was so obsessed with looking as good as possible and with his labels, frankly we could have taken shares in SuperDry for that birthday! Plus lots of his other favourites, really nice men’s cologne, lots of DVDs and CDs, fun gadgets to enjoy back at Redwood House and of course, the best trainers out there. We had a mini-disco of our own –with Nico and his sister Madeleine dancing around the room like crazy people, all of us shrieking with laughter and turning the music up even louder. Writing this down now makes me feel so odd. Yes, I’m happy to remember this time, not just Nico’s 21st birthday but all of this time, but then so desolate – almost beyond tears, because this is now just memories. We were so happy and we just didn’t know how close we were to the end of our happiness. As we were laughing, dancing and singing, but we didn’t know then that we were dancing on the edge of an abyss and that misery was coming to swallow us up. Although I’ve tried very hard to remember the first of Nico’s birthdays after we lost him, I just can’t. I have absolutely no memory at all of that day, which was only 7 months after he died. It was a Saturday, so it’s very probable that we spent the day caring for my father and giving my brother something of a well-deserved break, which knowing him he probably didn’t take, but instead stayed with us in the house. Of course my father would not have mentioned it was Nico’s birthday, as he never mentioned him again we lost him. My only clear memory of that day is of going upstairs to Nico’s room and finding a birthday card place on the window sill from his sister. With a broken heart she had written in his card the words of love she needed to tell him. I stood there in that silent room, holding the card I just hated that I had lost my golden boy and that my lovely girl was broken hearted and there didn’t seem to be anything I could do to heal her or my MN and certainly not myself. 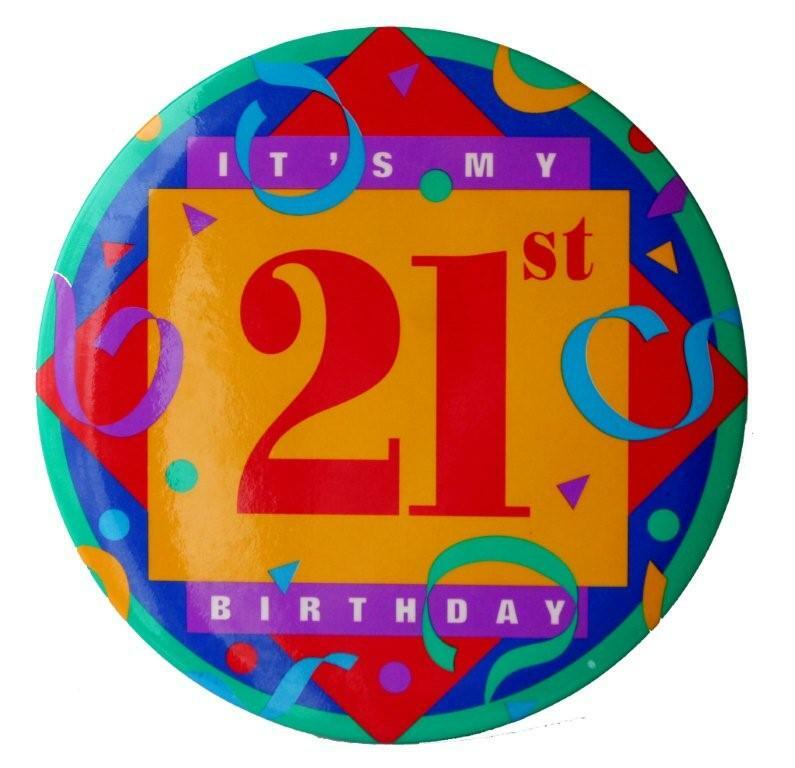 Today is Thomas Rawnsley’s 21st birthday. You might not know him, but whether you do or not I would like you to join me just for a moment in wishing him a very happy 21st birthday. Or perhaps I should say, wishing it to his family. Today Thomas ought to be tearing open his presents and excitedly opening all his cards. He ought to be laughing and dancing at his party, hugging his family and loving being the centre of attention – being 21 years old. But he isn’t going to be doing those things. Thomas died in February. His family had done everything humanly possible to get him placed into somewhere far more suitable where Thomas would well cared for and happy. His family had done everything they possibly could to try to get the staff at the unit to take them seriously when they told them that Thomas was very ill. But no-one wanted to listen to Thomas’ family, no-one cared enough to want what was best for Thomas. He had to live somewhere he hated, somewhere that “cared” for him so badly they weren’t concerned by his obvious severe health problems. If you care for someone in the late stages of pneumonia – would you notice something was wrong? They didn’t. Even when Thomas’ mother called them repeatedly to beg them to take him to hospital, they didn’t. Thomas should have been 21 today. But Thomas didn’t matter because he had Down’s syndrome and Autism, so he was treated, like so many young people like him are treated, without care, without humanity, without his basic rights. He was allowed to suffer and die because the laws in this country allow this to happen. Thomas’ mother Paula asked that everyone remember Thomas and that they find a way to celebrate his life and to wish him happy birthday. So I have, and this is it. Well, this brought a tear to my eye! made me think of the wonderful fun Nico had and that which Thomas is missing. It made me think back to my son, Richard’s 21st and the birthdays he was lucky to have before he died so suddenly aged 33. Poor care, lack of care, neglect? Still waiting for inquest so no idea what verdict will be. I know what it should be, but …..! What I do know is that there are too many families thinking of birthday celebrations which there sons/daughters were robbed of. How many voices need to shout into the darkness for anyone to not just listen and sympathise (perhaps) but for useful action to be taken to prevent the list growing even longer. WILL BE HAVING A BALL IN HEAVEN ON HIS 21ST BIRTHDAY AND HE WIILL CELEBRATE WITHY MY DAUGHTER kIRSTY WHO ALSO HAD HER BIG 21ST BIRTHDAQY IN HEAVEN. THEY ARE SAFE AND NOBODY CAN HURT THEM FURTHER.